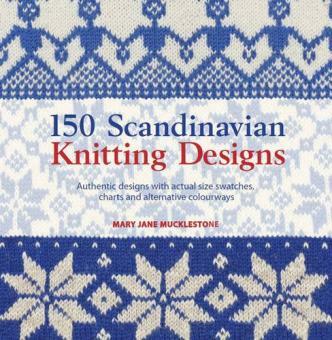 For both experienced and beginner knitters, this is an inspirational collection of favourite motifs found in the traditional knitting of Norway, Sweden, Denmark, Iceland and the Faroe Islands, including charming motifs of stars, hearts, flowers, leaping reindeer and dancers, as well as delightful geometric patterns, and more. 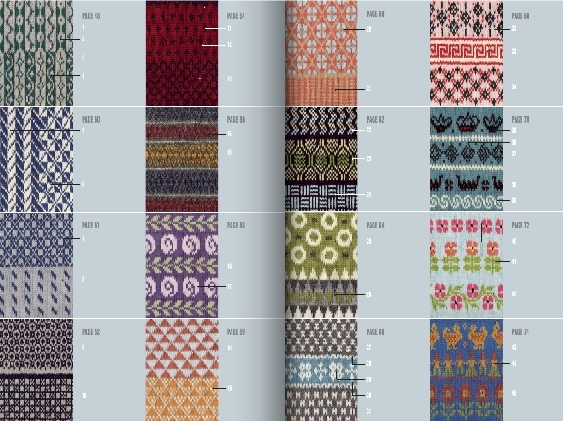 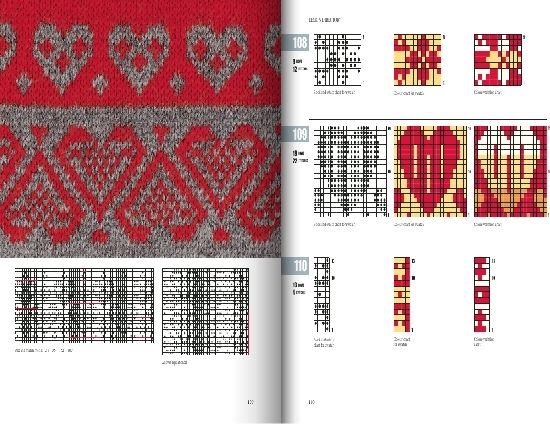 Each motif is shown as a hand-knitted swatch, illustrated with clear, life-sized photographs and accompanied by easy-to-read colour charts, and a reverse colourway suggestion. 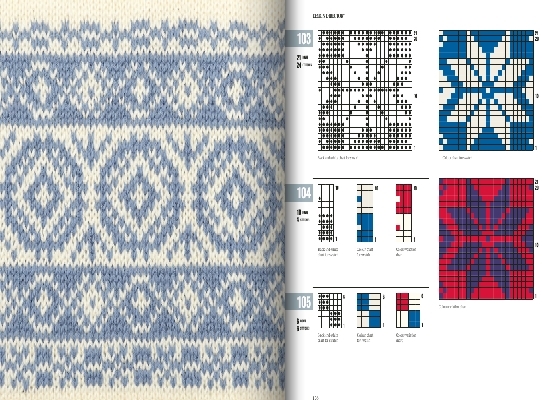 With clear details on reading colour charts, and a full review of techniques for two-colour knitting, this book also gives advice on incorporating the Scandinavian motifs into a variety of different projects, allowing you to create unique designs. 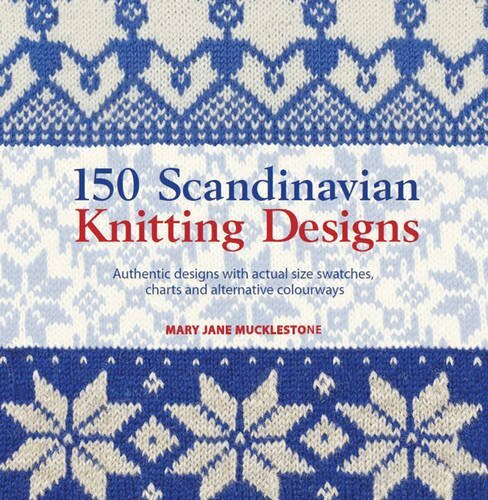 Includes guidance on choosing yarns, use of colour, and finishing techniques to help you hone your knitting skills and create stylish projects.